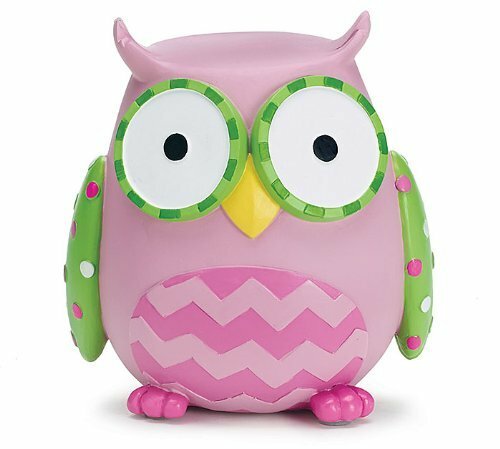 Unique adult piggy banks are fun and practical gifts — and good for us, too. Most senior adults save pennies and pennies add up! What a great New Year’s Resolution to begin in 2017 as a daily habit. Let’s practice just for fun and see how much we can tuck back between now and the New Year. Then we will have a secret stash to begin with on January first. Piggy banks make fun gifts throughout the year, especially when you find unusual ones like these. 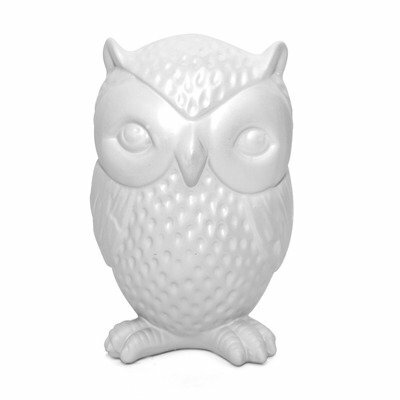 An adult piggy bank does not even have to be a pig – how about an owl bank? or a digital bank that counts your change as you save? Or a bank that represents their favorite football team? I have always heard it’s bad luck to give someone an empty bank, so be sure to add a few pennies before you start wrapping this cute gift. For some years, I have been trying to save change but not on a regular basis. I drop some coins into a bank from time to time. Oh, I have a piggy bank – a hand decorated one from a sister. It is such a cute little happy pig that I cannot help but smile whenever I feed him. I also have a small pottery jar with a cork top, but I do not do as well filling that one. The top is too easy to remove when I decide that I could use a bit more change in my purse , so what I have saved, I borrow back from myself. The piggy bank, however, is more difficult to get into, so I leave it alone. An added benefit each time we feed the piggy is that our pocket or purse is lighter! Candy jar/coin saving jugs are fun too! Whatever is your style! 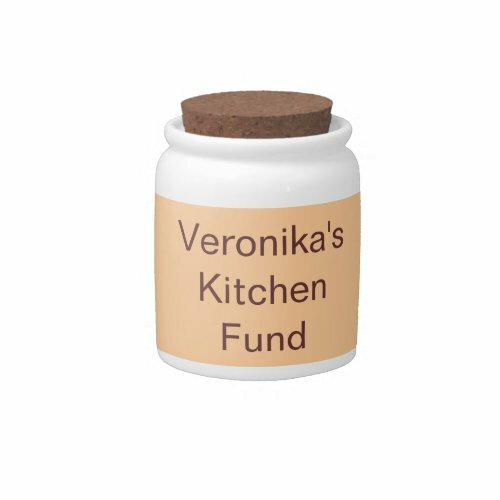 And remember, unique adult piggy banks make fun gifts for your friends, too. A piggy bank is a great gift, too. For a baby gift, a grandchild, or even so other senior adults save pennies, you may help establish a saving habit by giving them a piggy bank. 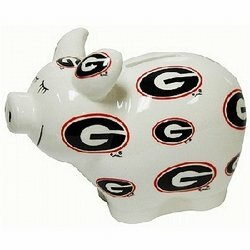 In fact, why not treat yourself to a cute piggy bank to inspire yourself to save as well. Just do some simple math. If you save 25 pennies into the bank every day for one year, you will have $91.25. That is a nice little stash! And if you are like me, you will be adding not just pennies, but other coins as well! Chances are if you are really dedicated to this savings challenge, that you can save well over $100! And you may have to cash in the change and get paper money to keep in an envelope beneath the pig. Let’s jump on this bandwagon! 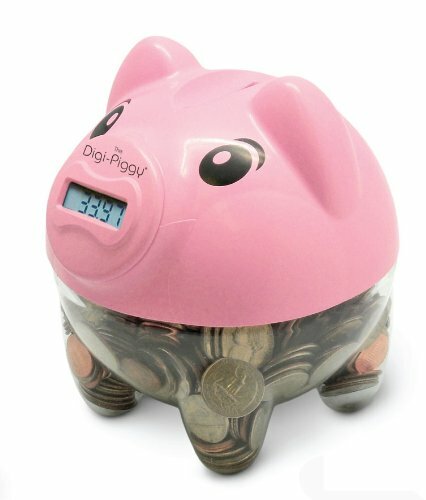 Senior adults save pennies – and unique adult piggy banks are a fun way to do that! PS Of all the unique adult piggy banks shown here, which one is your favorite? Tell us in the comments below. This entry was posted in Holidays and Gifts, Senior Citizen Living and tagged adult piggy banks, coin saving hobby, piggy banks adults, saving pennies, unique adult piggy banks. Bookmark the permalink.